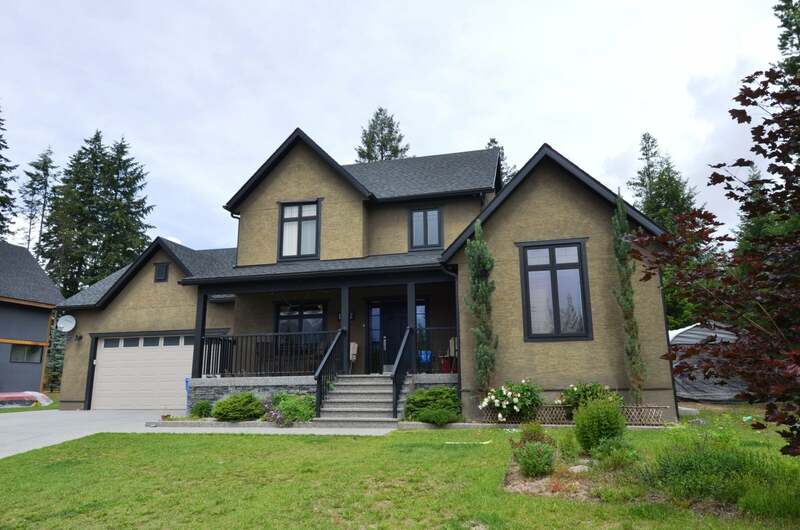 Delightful family home on Selkirk Hill situated near to hiking and bike trails. 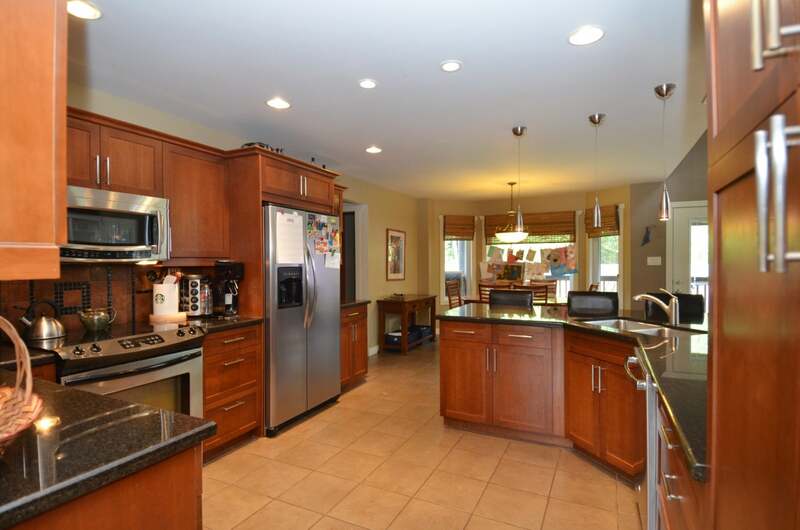 The home features a gourmet kitchen with granite counters, cherry cabinets, breakfast nook and separate dining room. 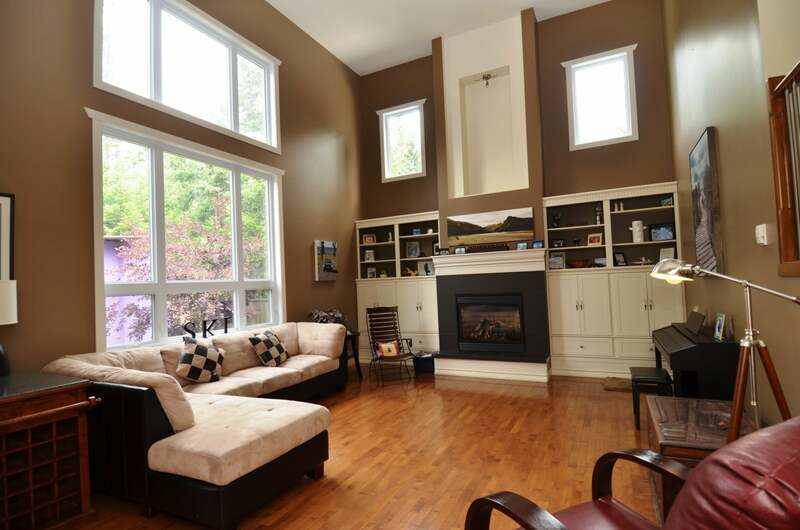 The stunning great room has 17ft vaulted ceilings with large windows allowing for lots of light, maple hardwood floors, custom built in cupboards surround a central fireplace for a wonderful family space. The main floor master suite has a huge walk in closet and 5 piece en-suite bath, there is also a powder room and laundry area. Upstairs there are 2 good sized bedrooms, a full bath and a den/computer area. The lower level has a separate entrance and is huge with a large bedroom, recreation room, 3 piece bath with tiled heated floor, a mud room area with heated boot dryers and lots of storage. 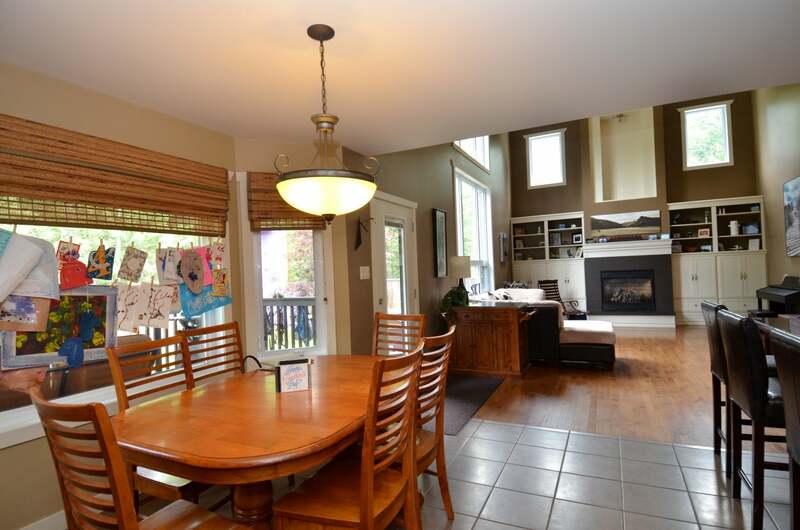 Outside there is a double garage, fenced yard, a feature climbing wall, hot tub and deck area. Near to all the amenities that Golden has to offer. Floor Area 3,666 Sq. Ft.